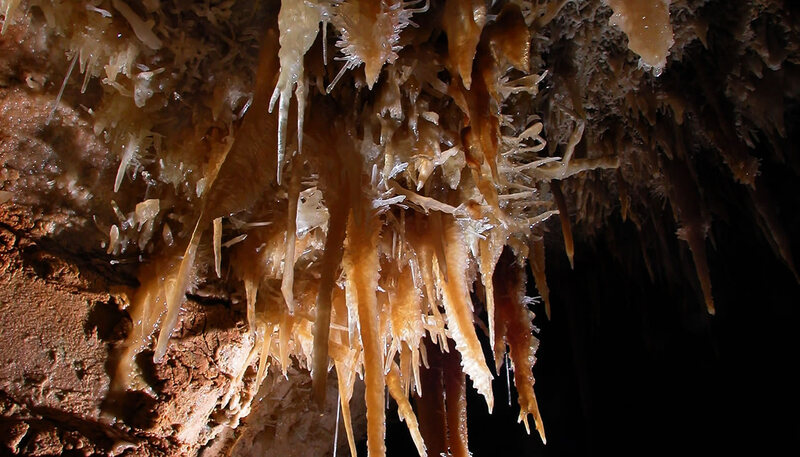 The Caverns of Sonora is recognized as the most beautiful cave in Texas and one of the most beautiful show caves in the world. 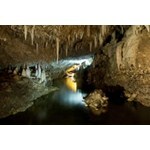 The Caverns of Sonora is located on Interstate 10, about half-way between Big Bend National Park and San Antonio Texas. 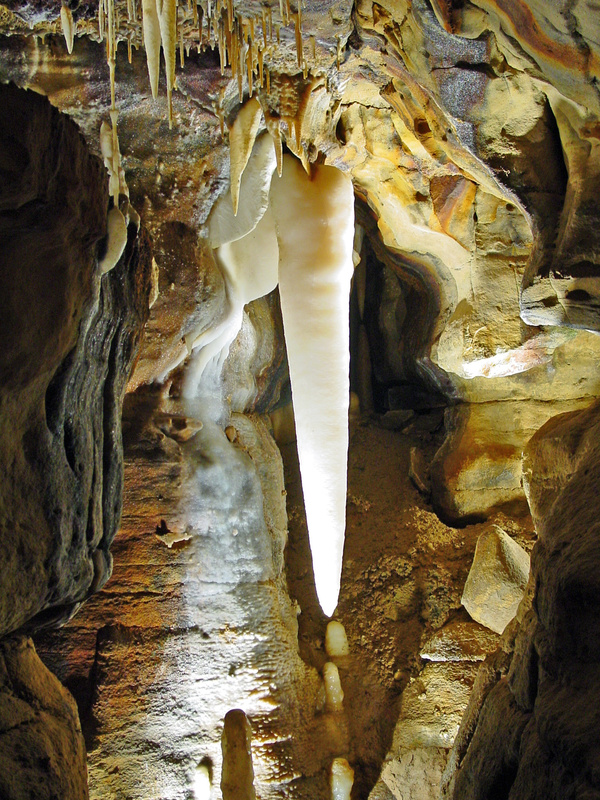 Guided tours of this beautiful cave; gemstone panning, exploring the nature trail and the outdoors! Just about everywhere you go, you can explore the underground wonders of a nearby NCA showcave. Members: The directory is available for download in pdf format under Member Resources.